Hi, is that intended for wheels? It seems like it could fit in a child trailer 20" wheel I need to repair. does it just need to be slipped in the hub space? 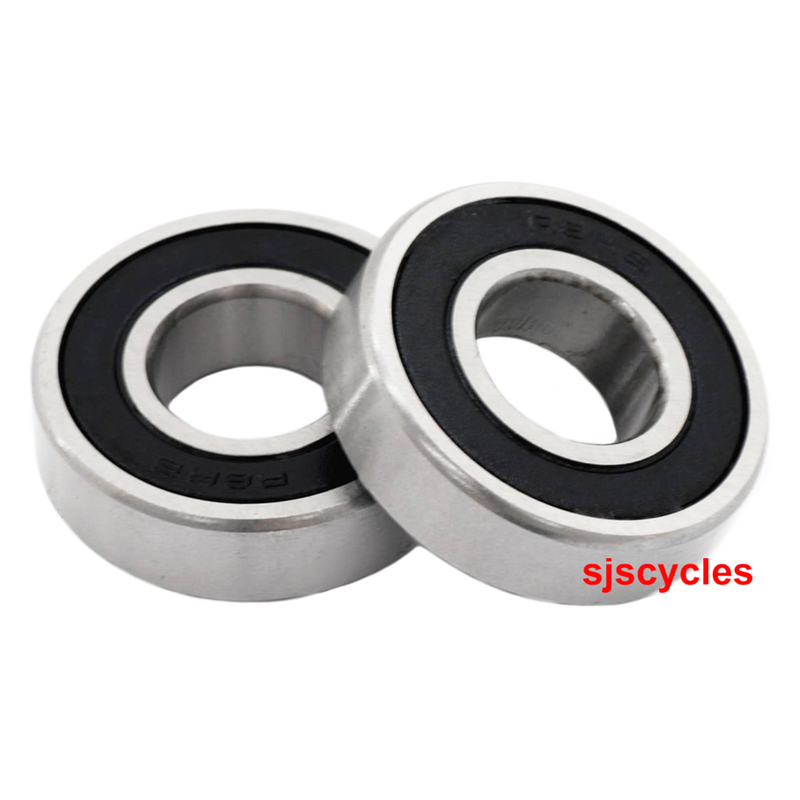 Yes these are suitable for hubs, as long as the bearing is the correct size it can be pressed in using a bearing press to ensure it does not get damaged.